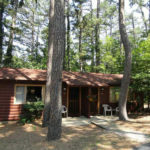 Tall Pines Inn is a classic American “motor court” resort property. 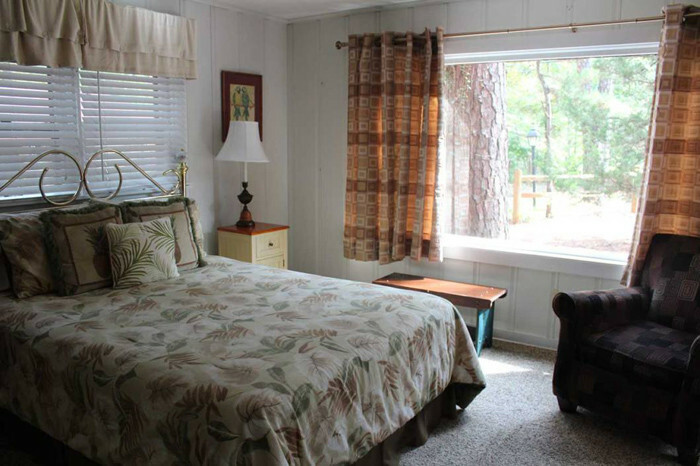 Starting with 6 cabins in the late 1940’s and growing to today’s 21 units in 14 structures (plus utility building and 4-plex apartment building), the inn offers comfortable, spacious, clean accommodations in an easily accessible location for very affordable rates. 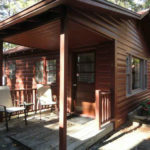 Fabulous, profitable cabins business in a fun town! 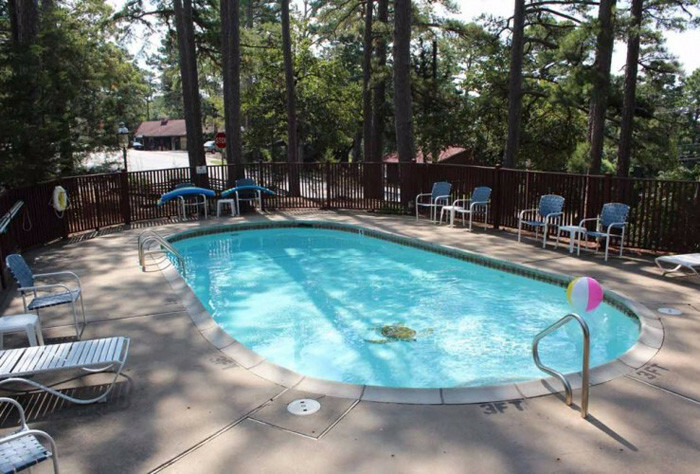 Tall Pines Inn is a classic American “motor court” resort property. 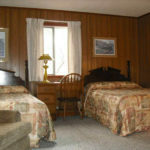 Starting with 6 cabins in the late 1940’s and growing to today’s 21 units in 14 structures (plus utility building and 4-plex apartment building), the inn offers comfortable, spacious, clean accommodations in an easily accessible location for very affordable rates. 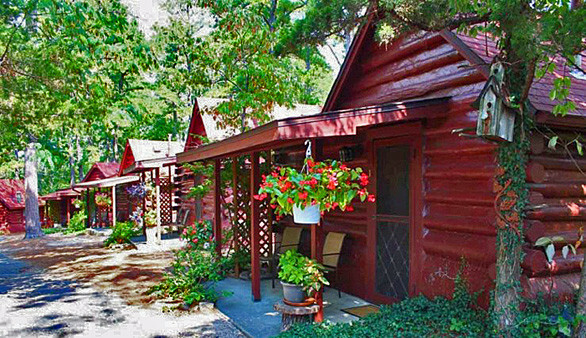 This Eureka Springs AR cabins for sale property is on the National Register of Historic Places and is now available for a savvy buyer. 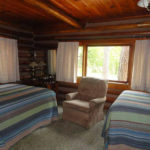 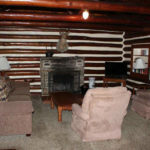 There is a variety of different lodging styles from individual log cabins with all their original character, to duplex units which can be 2 separate units or joined through a connecting door, to unique rooms in a variety of buildings and configurations, several with double whirlpool tubs. 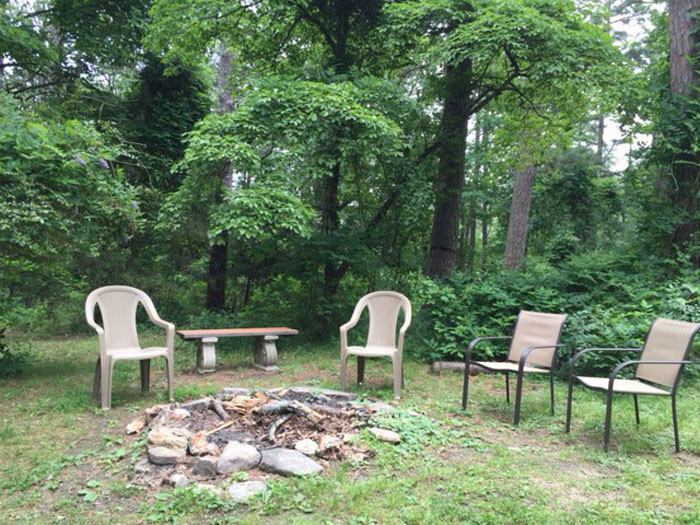 The grounds are woodsy, with parking for each building. 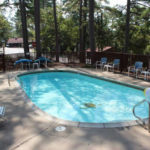 There is an attractive in-ground pool for the guests’ enjoyment. 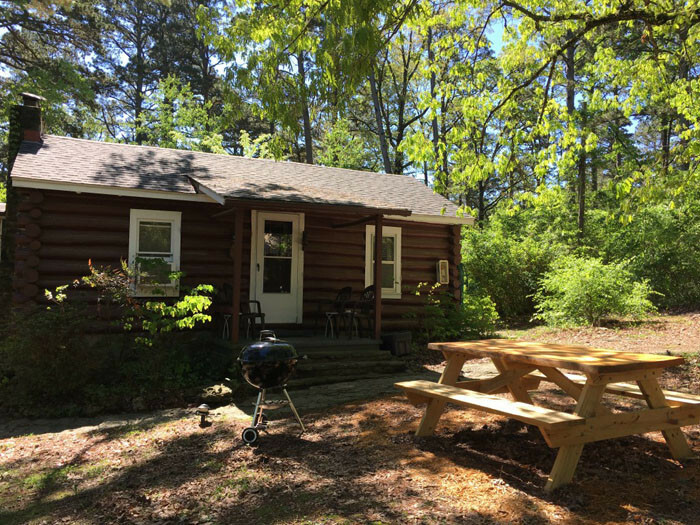 A central office serves as a base for the owners/managers onsite, and a separate utility building has a large laundry, vending machines, recycling center, and workshop. 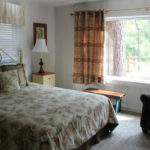 While the owners no longer live onsite, there is a four-plex apartment building with long term tenants on property. 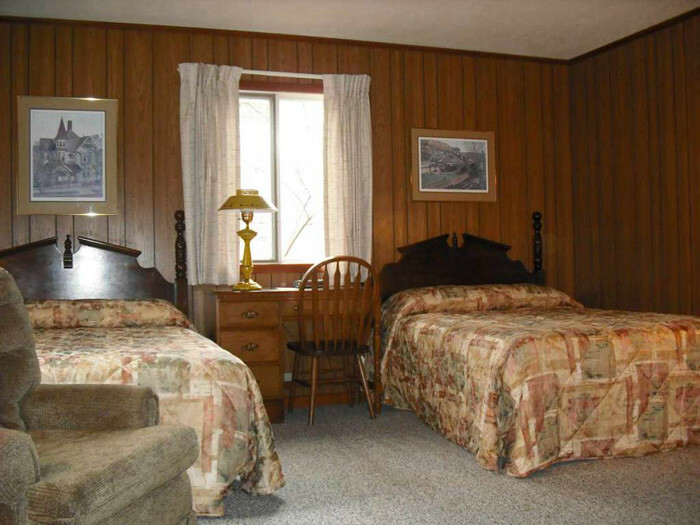 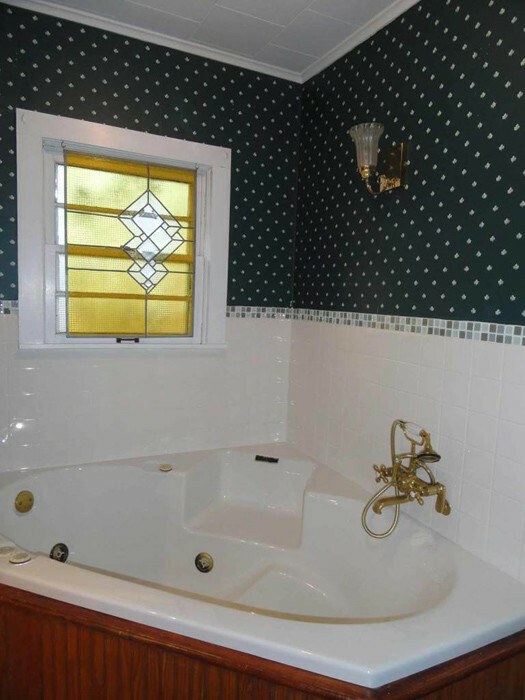 One apartment is a two bedroom, one bath unit; 2 are one bedroom, and 1 is a studio. 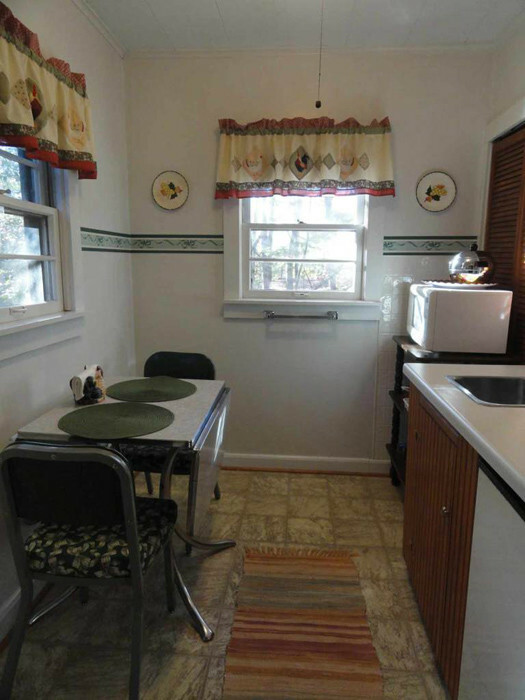 Any of these could very easily serve as owner’s quarters if a new owner chooses. 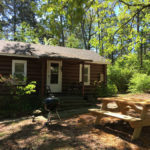 The Eureka Springs AR cabins for sale property is in a very good location close to the historic downtown but outside the hubbub of the center of town. 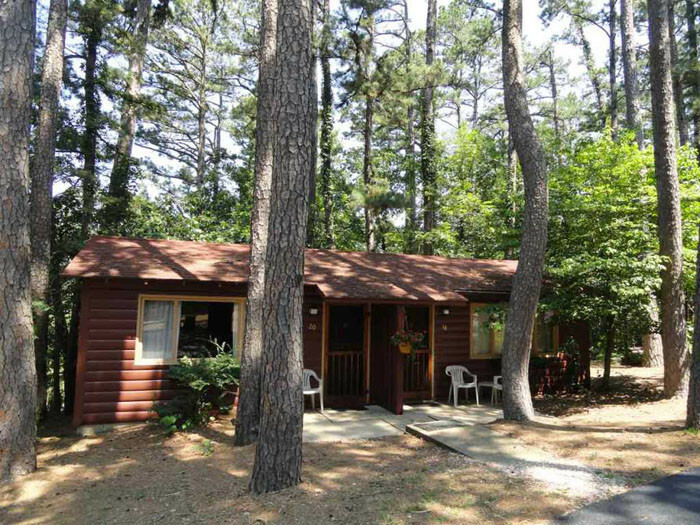 Its location on Highway 62 is an important entrance corridor to Eureka Springs, giving the property great access and visibility. 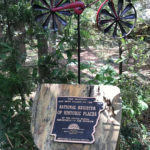 Eureka Springs has been a destination location since it was established in the late 1800’s. 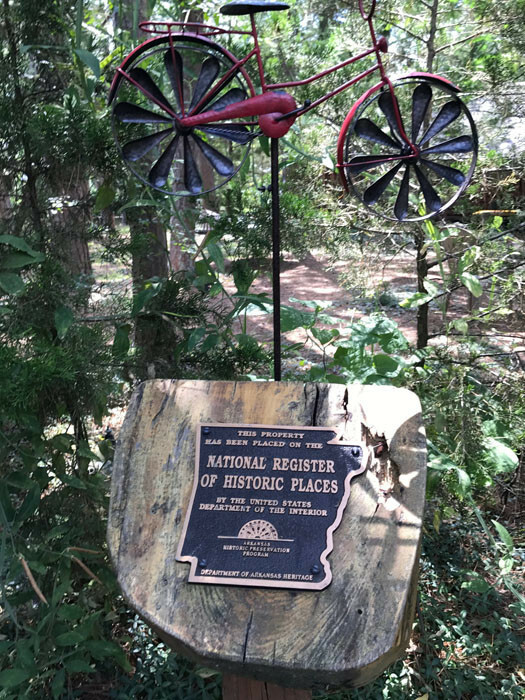 It remains one of Arkansas’s leading tourist attractions and draws people from major nearby cities including Tulsa, Kansas City, St. Louis, Memphis, Little Rock, Ft. Worth and Dallas. 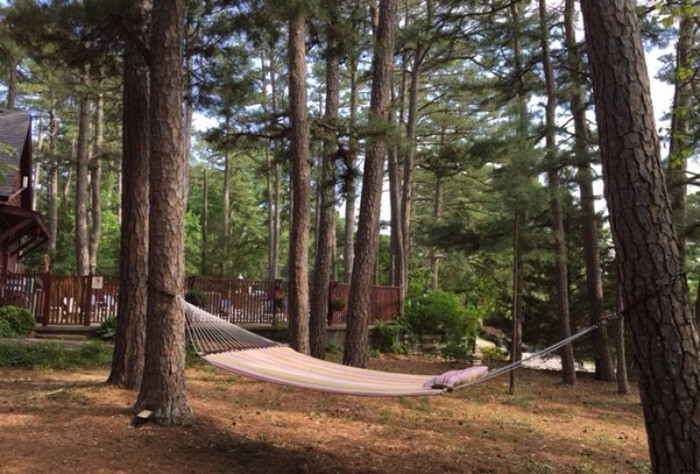 It is a good base for a day trip to Crystal Bridges Museum in Bentonville, home of Wal-Mart. 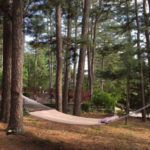 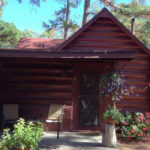 With a long history of providing comfortable lodging at a variety of price points, Tall Pines Inn, is a solid business with exceptionally high profit margins. 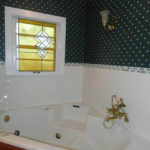 Combined with the good condition, it is an attractive business proposition. 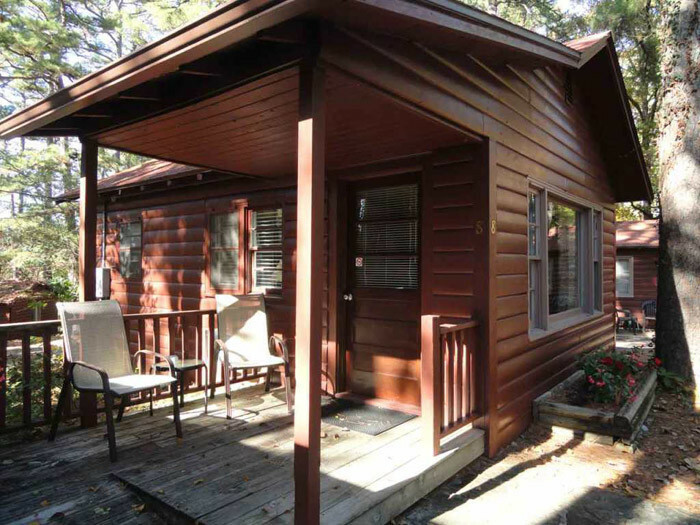 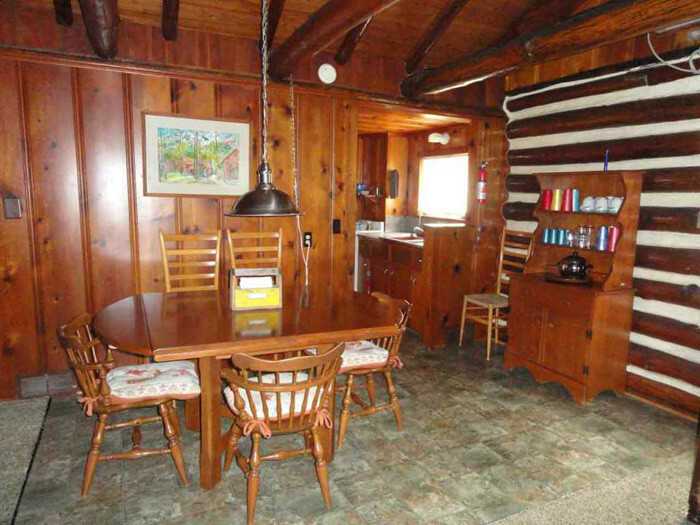 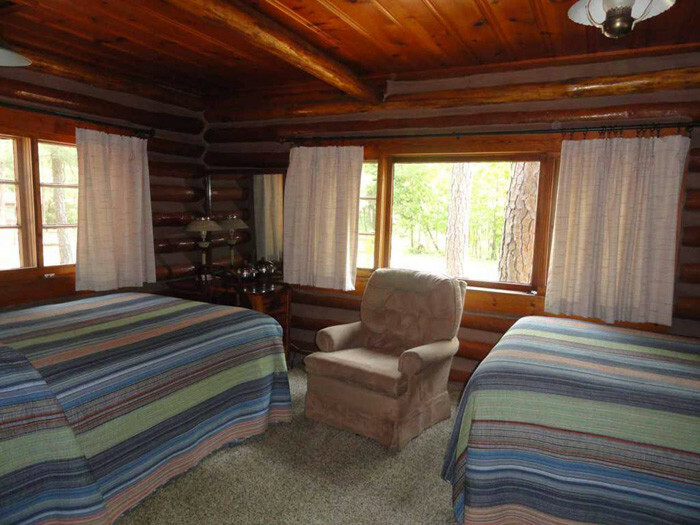 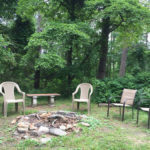 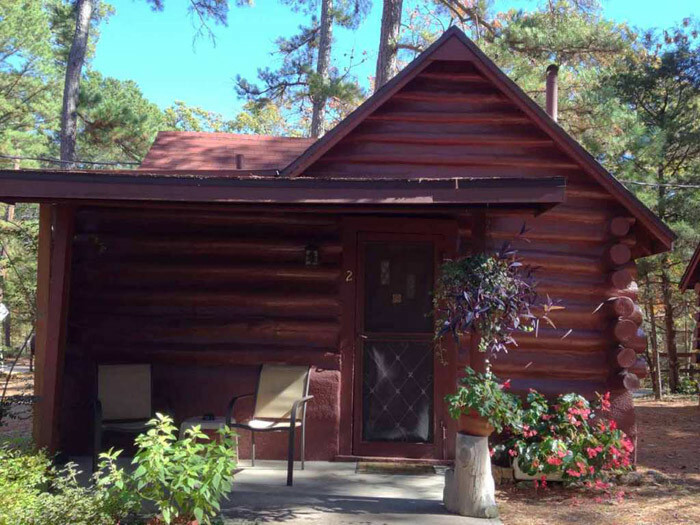 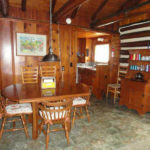 This Eureka Springs AR cabins for sale property is offered by The B&B Team, Inn Consultants LLC. 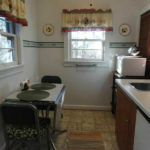 For details, contact Peter Scherman, 434-286-4600, or Rick Wolf, 207-967-1995. 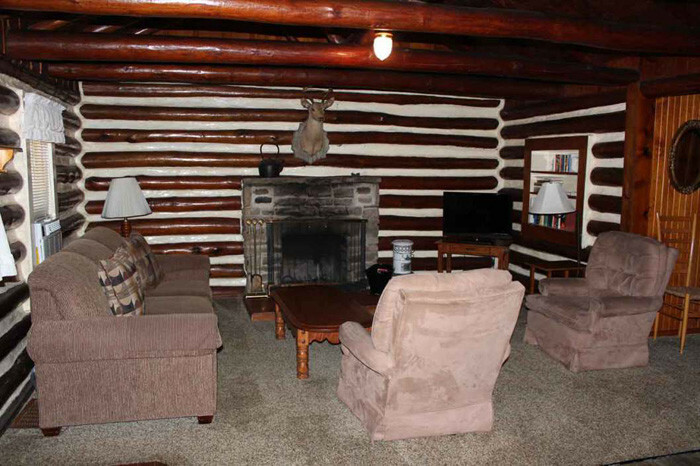 Arkansas broker of record is Coldwell Banker K-C Realty.